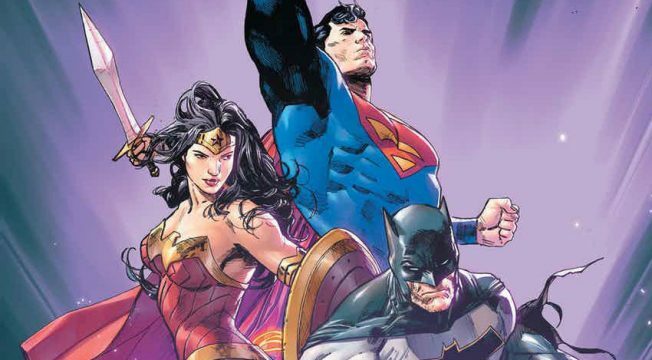 In the past year, Francis Manapul has consistently delighted readers by not only bringing his unique visual style to Trinity, but also by flexing his muscles as a writer by taking three of DC’s most iconic characters – Superman, Batman and Wonder Woman – in bold new directions. Unfortunately, it looks like his tenure on this particular title may be over as of August when you consider that he’s solicited as neither writer nor artist for issue #12. While it’s highly possible that he could be sitting it out for a couple months in order to plot his next major story arc, we can’t rule out the likelihood that he’s moved on to another top secret project or, fingers crossed, Aquaman: Earth One, which we’ve heard nothing about since its initial announcement a few years back. On the plus side, Rob Williams, who has already proven his mettle with Suicide Squad, will handle scripting duties. As for the artwork, Clay Mann will be taking care of that aspect, something that doesn’t come as too much of a surprise given his contributions to previous issues. When it comes to the story content itself, well, that’s where it really gets interesting. 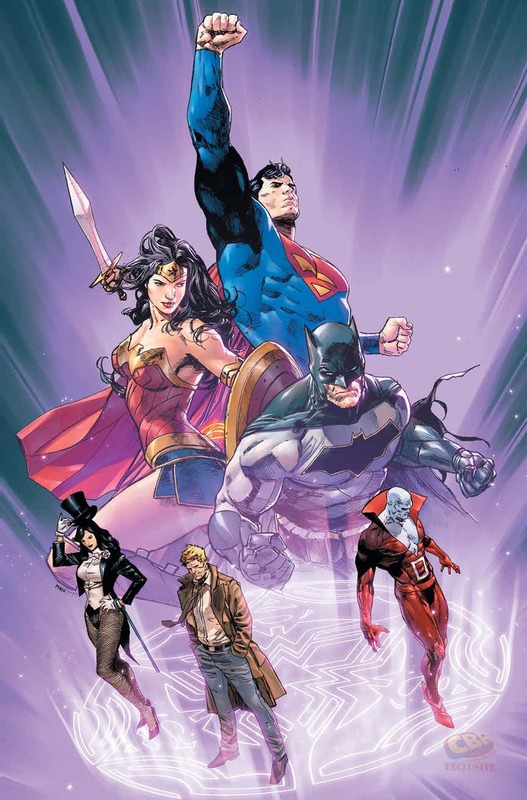 You see, it appears as though Williams is really running with the concept of trinities, uniting the recurring stars of this book with the core members of Justice League Dark – John Constantine, Zatanna and Deadman – along with the Dark Trinity – Red Hood, Artemis and Bizarro – for one insane ride. Seeing as how the arc is titled “Dark Destiny,” it wouldn’t surprise us in the slightest if Doctor Destiny ended up joining forces with Circe and Ra’s al Ghul to help give the heroes quite the headache.